Every day is filled with possibilities and endless opportunities at the Marina Breeze where you never run out of new things to do. 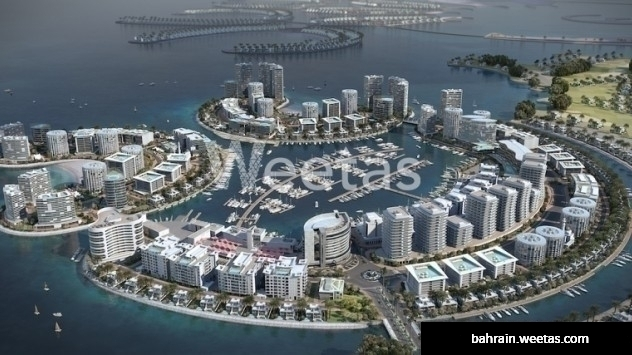 This premium residential apartment surrounded by a wide-array of activities forms part of the mega-project that is the Durrat Al Bahrain, the second largest man-made island in the Kingdom of Bahrain and the first of its type and size in the Middle East. The big picture comes alive in an island city that includes five-star hotels, a golf course, bridges, and a marina by owning your home with a view. 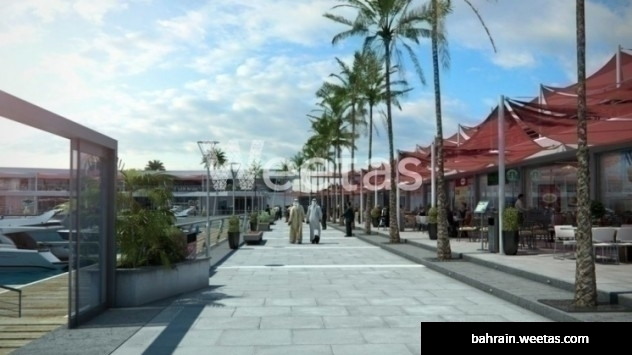 A three-bedroom 158sqm apartment with a sea view is available for sale at the Marina Breeze. It has two balconies that total 12sqm, a planter balcony, three toilets and a closed kitchen. 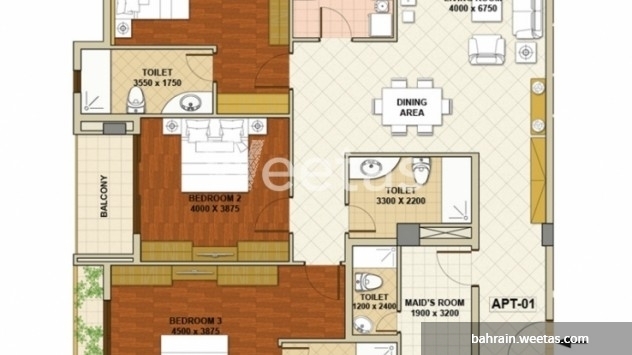 Total area is at 170sqm. The project is currently under construction. Get the best deal now! Unit price starts at BHD 100,500. This property costs 1.2% less than the average 3 Bedrooms Apartments in Durrat al Bahrain area.